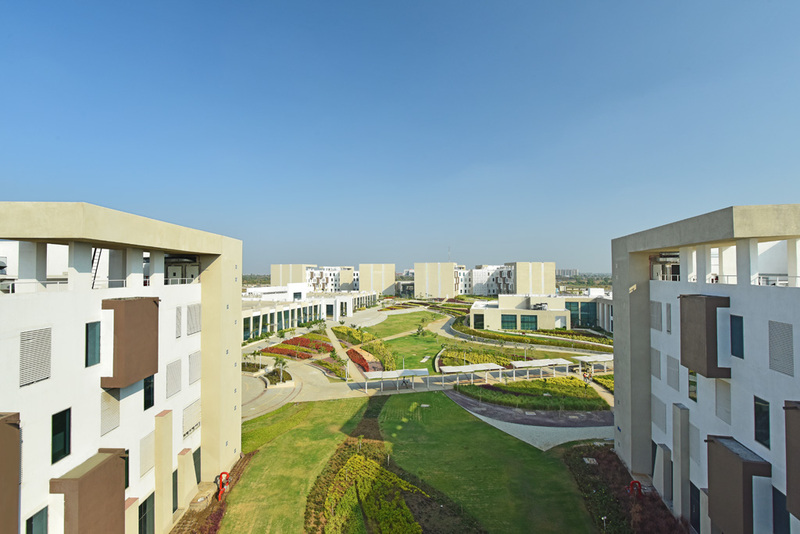 Green Space Alliance (GSA) is an award winning international consultancy firm with offices in USA, Canada and India. We offer sustainable urban development solutions with a focus on urban design, urban planning and landscape architecture. We believe in an integrated design process and providing progressive solutions to our clients through a multi-disciplinary process. We have extensive experience of working with public as well as private sector clients. Our team members have received recognition from industry experts, civil society and academic institutions.